SteelSeries, a brand well known among gamers, has announced the availability of the GameDAC Gaming audio system to be purchased standalone and reveals their updates of the award-winning Arctis line of headsets. The GameDAC, from the critically acclaimed Arctis Pro + GameDAC and the only ESS Sabre DAC in the market, is now compatible with all headphones and gaming headsets. 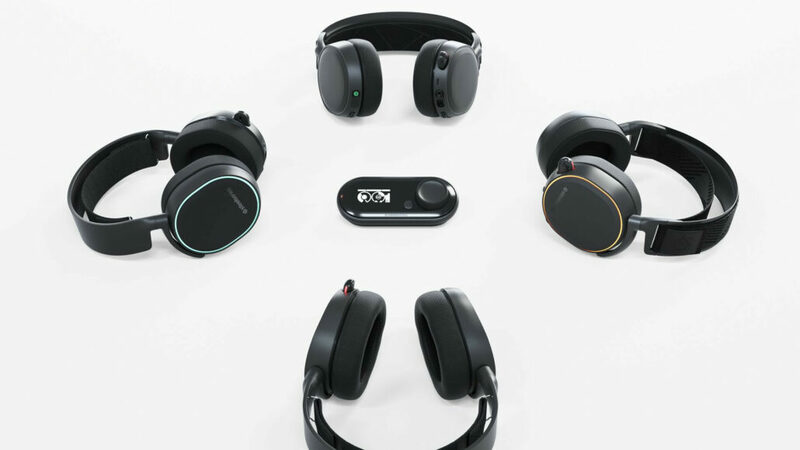 Brian Fallon – Product Category Manager for Headsets at SteelSeries.